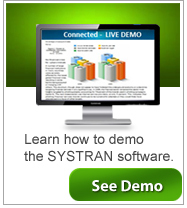 The SYSTRAN Essentials is a translation software that is designed for personal users that need to translate full documents, chat or any type of text. Easy to use, just open a file and click the translate button, in seconds you will have a document that has been fully converted into another language. 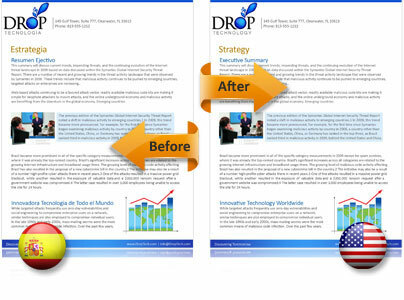 Translate full documents with just one click and retain formatting! Automatic integration with Word, Excel, and PowerPoint, makes it easy to convert documents into another language. 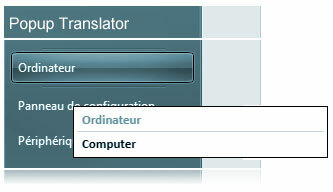 Convert a full document or you can select a section for translation. No copy and pasting required. 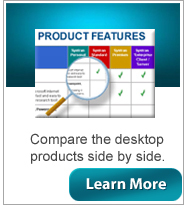 Complete support for Microsoft's desktop version and the new 365 Office. 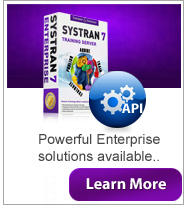 Designed to retain your formatting even after translation. Translate your documents and automatically the software recreates your document in the target language and keeps the format. 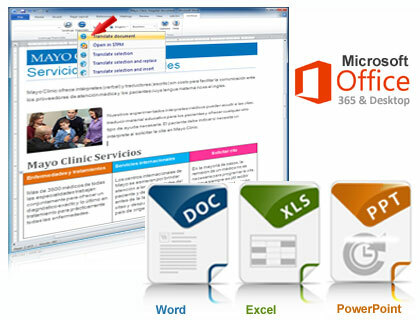 Automatically converts and retains formatting in Word, Excel, and Powerpoint. 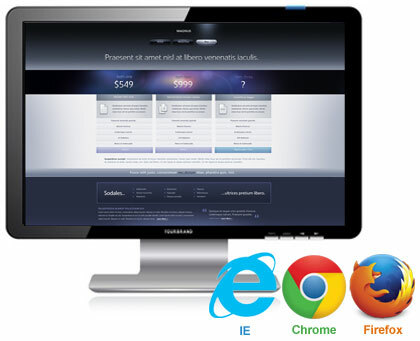 One of the easiest to use tools to instantly translate any text. Type in the left window and the translated text appears automatically in the next window. You can convert a few words, sentences, paragraphs or translate up to a full page at a time. Great for chatting back and forth with someone who speaks another language. 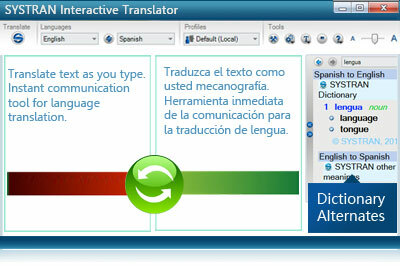 The Interactive Translator also allows you to mouse over specific words and see the alternative translations for that term. The dictionary is located in the third window for easy reference. 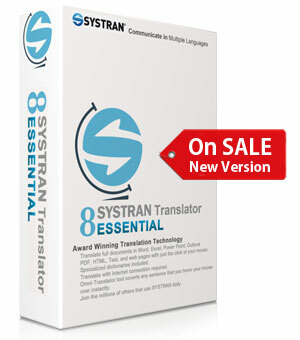 The Essentials version gives you a robust language translation dictionary with a focus on general terminology. 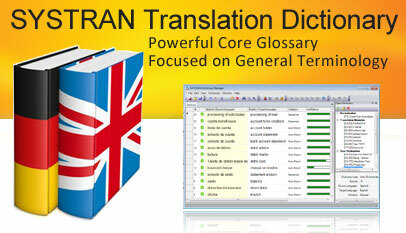 Systran’s dictionaries are also filled alternate translations to make communication more effective. 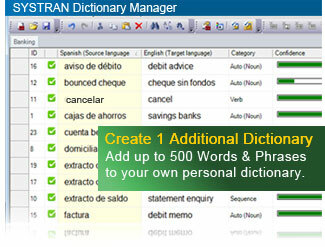 You can control the terms by building 1 additional dictionary with up to 100 terms or phrases. Put in your favorite terms. Perfect for understanding menus, text in document from other applications. 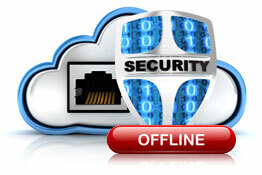 Some translators require an internet connection, not SYSTRAN, it's secure and ready to use from anywhere. 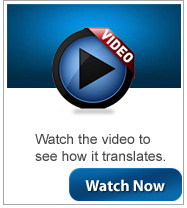 Excellent for those who need to travel overseas and communicate in a foreign language.